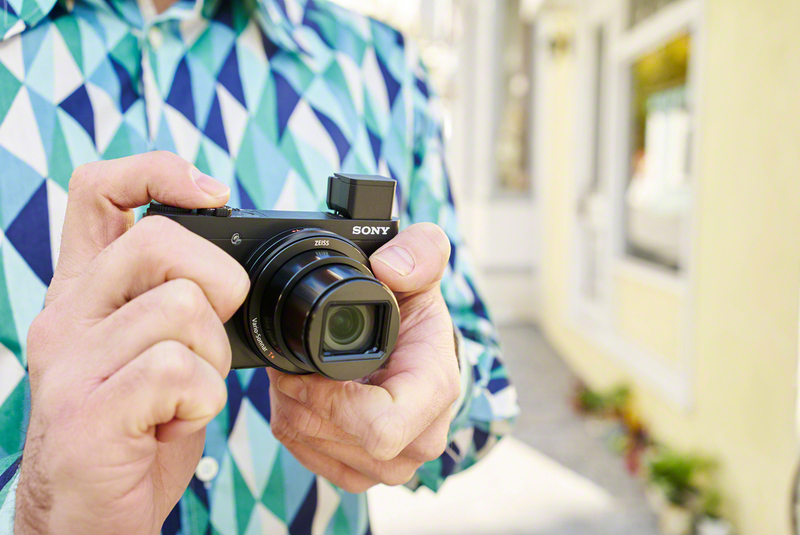 Travel Light and Take Great Selfies with New High Performance, High-Zoom Compact Cameras from Sony! 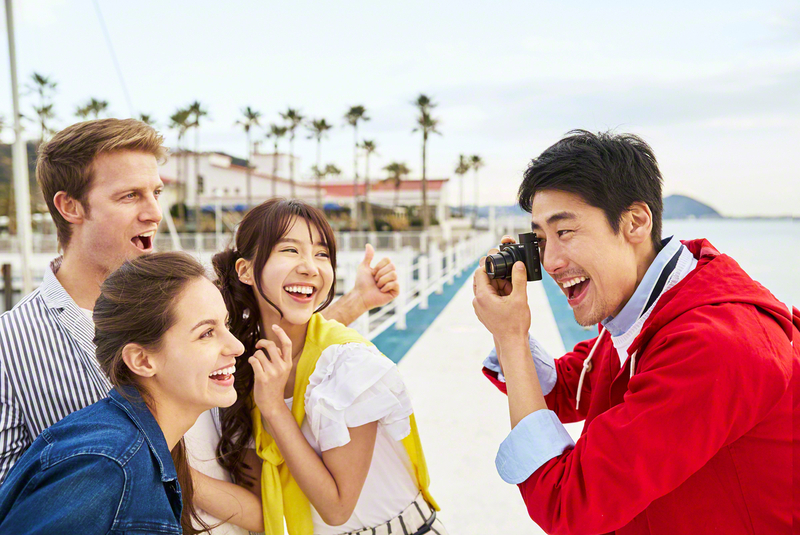 07th May 2015, Singapore – Carry less, shoot more: two new travel and selfie-friendly cameras from Sony put fabulous holiday photo opportunities in closer reach this summer. The world’s most compact cameras in their class2, the Cyber-shot™ DSC-HX90V and DSC-WX500, are big on sheer picture quality plus plenty of easy-to-use pro-style functions. Despite sharing a raft of technologies that deliver amazing picture quality, the two cameras offer distinct choices for photographers looking for a compact high-zoom camera. Both are built around extremely high quality optics with a ZEISS® Vario-Sonnar T* 30x zoom lens and benefit from the power of an Exmor RTM CMOS sensor with 18.2 megapixels and BIONZ X™ processor. Separately, for the photographers who prefer to frame their shots more traditionally, the HX90V features a pop-up OLED Tru-Finder™ and a Control Ring that can be assigned to functions such as manual focusing or step zoom. The feeling of control when using the HX90V is further enhanced by a new ergonomic grip that guarantees comfortable handling in any situation. For photographers who prefer to add perfectly-framed selfies to their repertoire, both the HX90V and WX500 have a 180-degree tilt LCD screen that allows easy retouching with Beauty Effect and “My Best Portrait” on PlayMemories Camera AppsTM, so you can see exactly how you will appear in your shots. Despite their pocket-sized dimensions, both the HX90V and WX500 benefit from 5-axis image stabilisation1 which keeps pictures blur-free even when exploring the outer limits of the camera’s zoom range whilst shooting movies. Packing a huge 30x optical zoom range into the tiny camera bodies, the high-quality ZEISS® Vario-Sonnar T* lens pulls friends and family, wildlife and distant scenes closer. The advanced design ensures impressively sharp, low-distortion images, even at high-zoom settings where budget optics struggle to main clarity and definition. Want to go larger still? Clear Image Zoom boosts magnification to a gargantuan 60x with Optical SteadyShot™ and 5-axis image stabilisation1, keeping handheld camera wobbles in check for crisper handheld Full HD videos. The subtlest details in any scene – even moonlit beaches and café interiors – are captured effortlessly by the back-illuminated Exmor R™ CMOS image sensor with 18.2 effective megapixels. Sony’s advanced BIONZ X™ image processor ensures stills and Full HD movies with incredible colours, richness, and realism. Available only on the HX90V, framing shots on sunny days is a pleasure with the OLED Tru-Finder™ that pops up as and when needed. Images are bright, crisp and clear, with high contrast and vivid colours. Top-notch selfies are a doddle with the 3.0-type LCD that tilts up to 180 degrees for comfortably-framed arms’ length portraits. 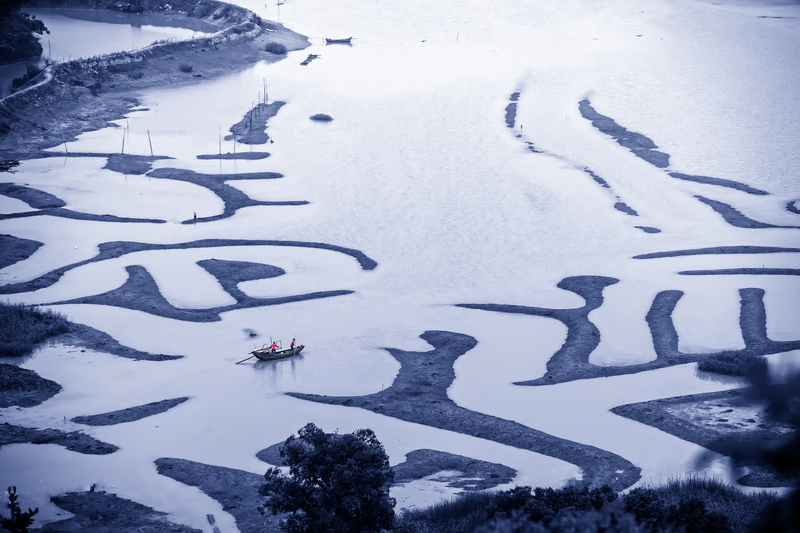 The high-resolution (921k dots) monitor is also handy for composing and retouching shots with the camera’s built-in Photo Creativity and Beauty Effect functions. The Fast Intelligent AF system on the new models has been inherited from Sony’s award-winning α7 series of cameras. An improved spatial object detection algorithm realises a more optimal and accurate lens drive to make autofocus even faster for capturing fleeting moments with ease. Serious snappers will also appreciate extensive control modes, Memory Recall and a Control Ring that can be assigned to functions like manual focusing or step zoom. Better-looking movies are assured by Full HD 60p/50p3 recording using the XAVC S4 format at 50Mbps. Rest assured that there’ll be no on-screen noise and artefacts, even when you are capturing fast-moving kids, pets or jet-skis. P/A/S/M modes give extra creative control over your video footage, while Intelligent Active Mode with 5-axis image stabilisation1 steadies image wobbles when you are following moving subjects. There’s a built-in flash for low-light shooting, as well as Wi-Fi with NFC for One-touch wireless sharing of photos and movies on your phone or tablet. In addition, both the HX90V and WX500 is equipped with the high performance NP-BX1 battery that allows up to 400 photos to be taken on a single charge. The Cyber-shot™ HX90V adds GPS that automatically tags your shots and clips with location information to enjoy on a map using PlayMemories Home. Shooting possibilities for both cameras can be expanded at any time with PlayMemories Camera AppsTM. For the Cyber-shot™ DSC-HX90V and DSC-WX500, three popular Apps – My Best Portrait, Smart Remote Control and Sync to Smartphone are available. Further information on these compatible apps is available at playmemoriescameraapps.com. Available in black, brown, and light brown, the optional LCJ-HWA body case with lens jacket and shoulder strap features a quality leather-style finish to protect either camera while offering a sure, stable grip. The smart design allows easy access while you’re out and about – shoot, adjust LCD angle or connect the USB multi terminal without removing the camera from its case. 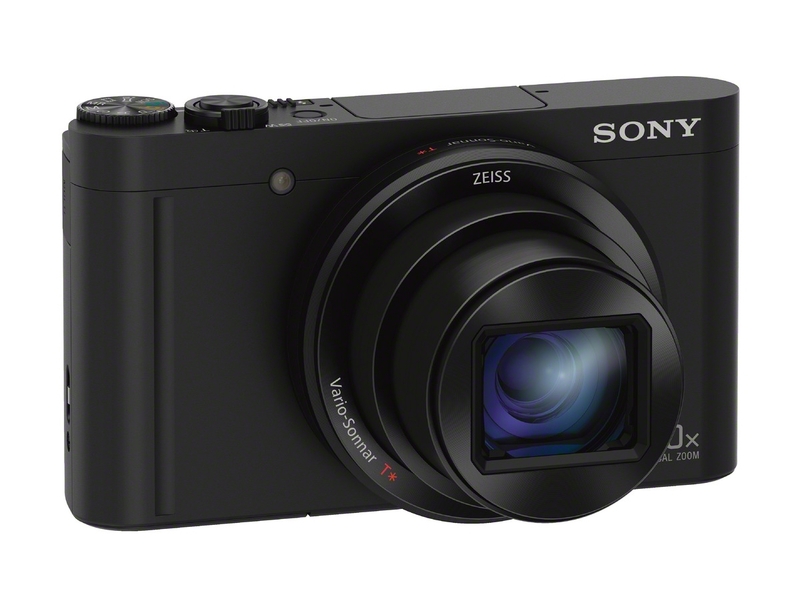 The new Cyber-shot™ HX90V and WX500 high-zoom compact travel cameras from Sony will be available in Singapore from June 2015 onwards at all Sony Stores, Sony Centres and selected Sony authorised dealers. 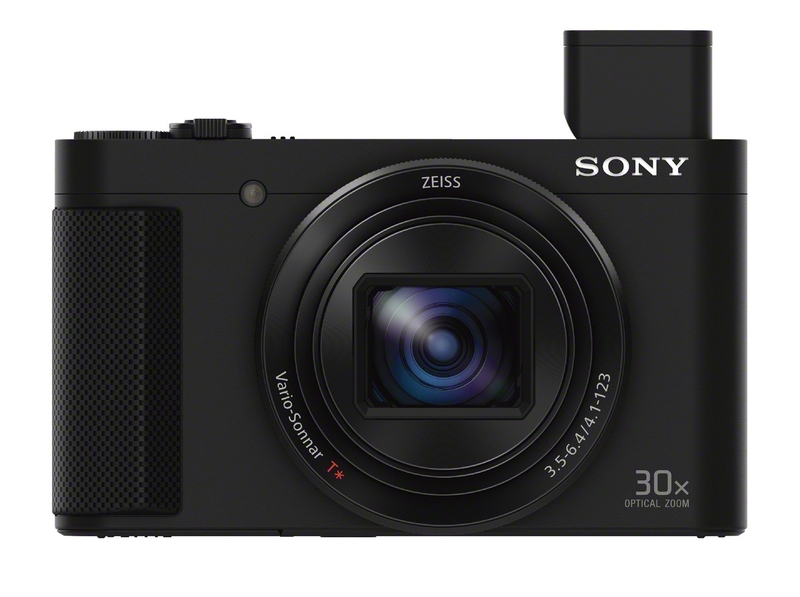 2 DSC-HX90V: Among compact digital cameras with a built-in viewfinder and 30x or greater optical zoom lens, as of announcement date. DSC-WX500: Among compact digital cameras with 30x or greater optical zoom lens, as of announcement date. According to Sony survey. 4 An SDXC memory card with a Class 10 or higher speed rating is required for XAVC S recording. This entry was posted in Brand: Sony, Photography Articles & Videos and tagged Cyber-shot™, HX90V, Sony, Sony Singapore, WX500. Bookmark the permalink.